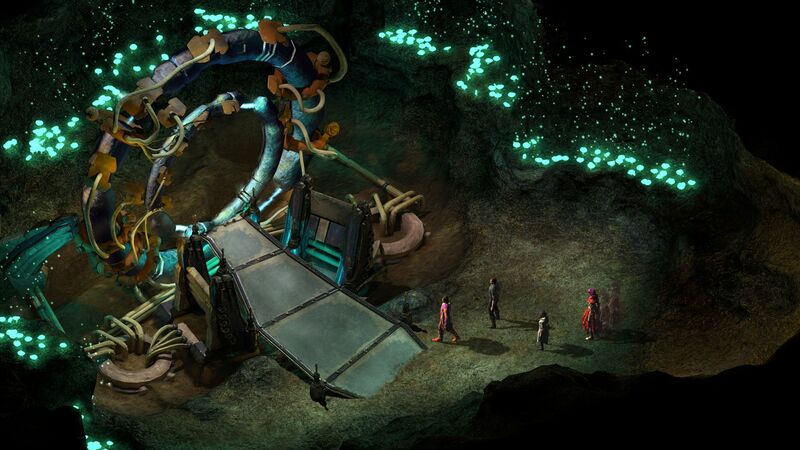 Weird and wonderful, this unique rpg is definitely worth your time. 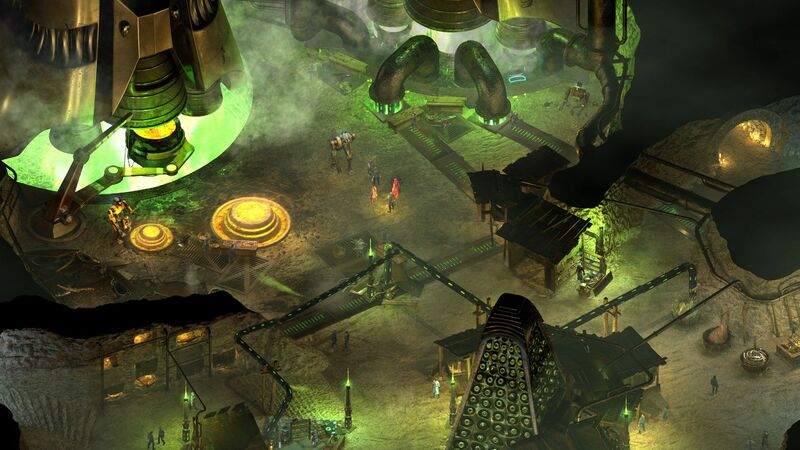 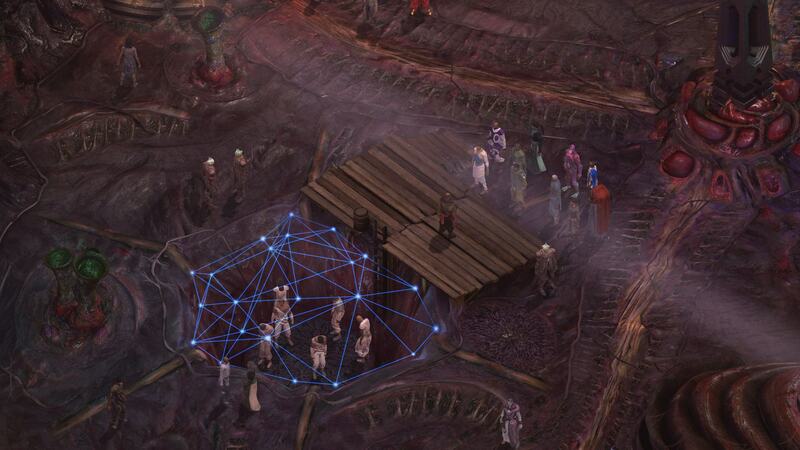 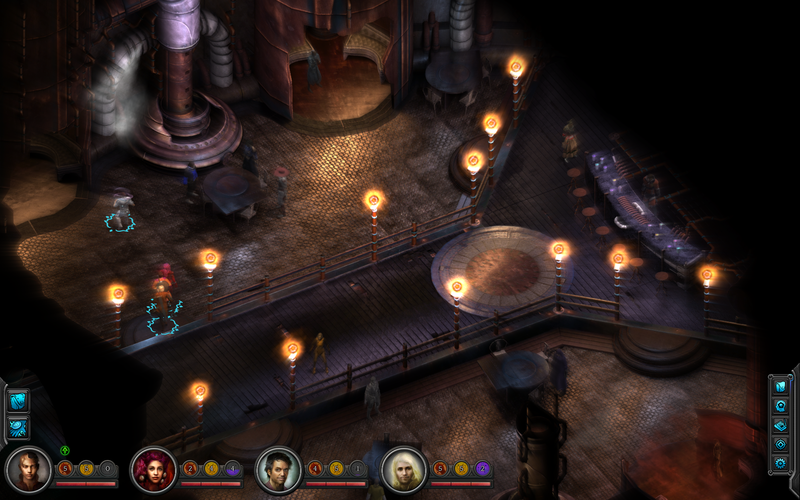 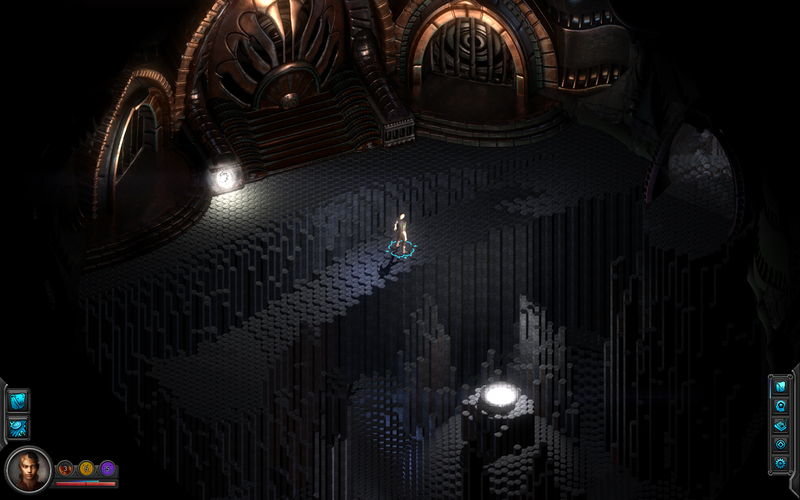 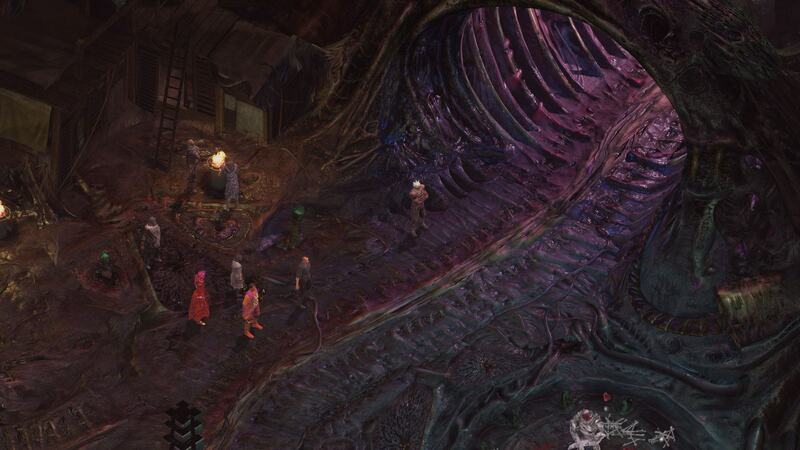 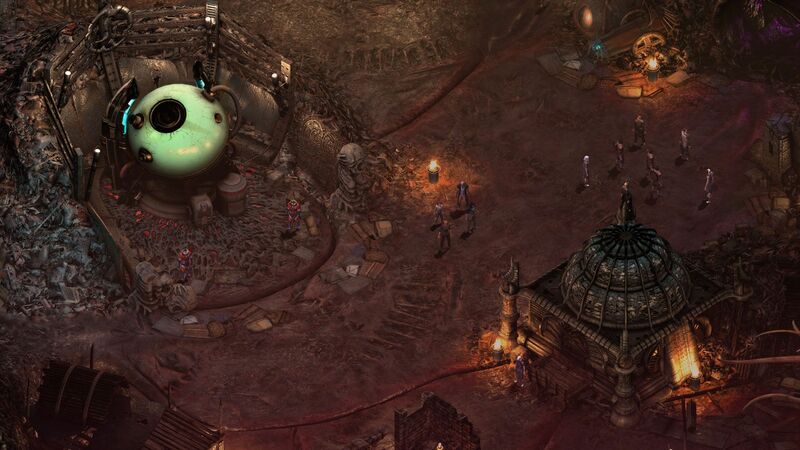 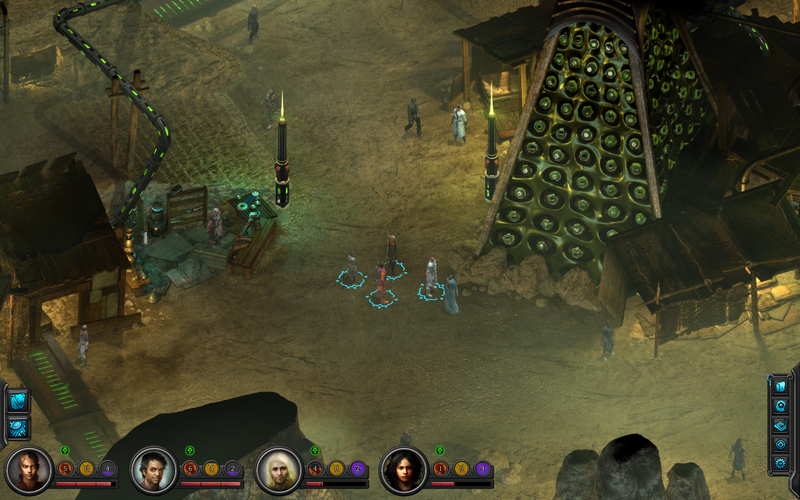 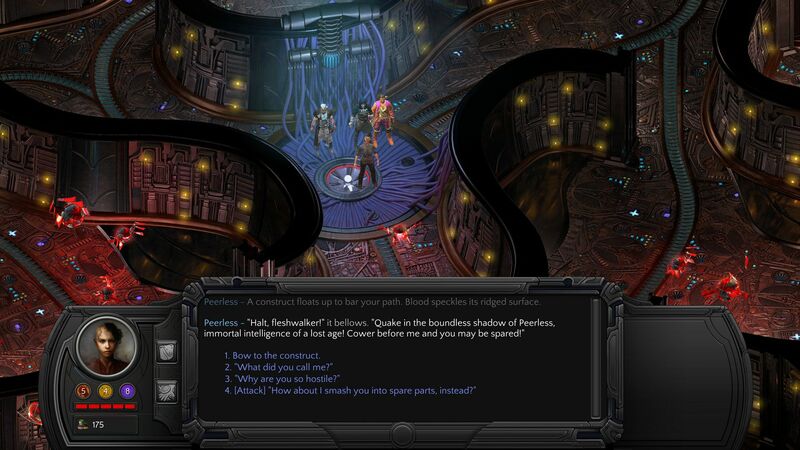 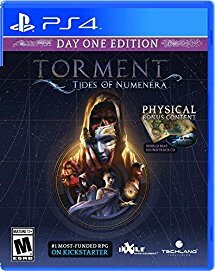 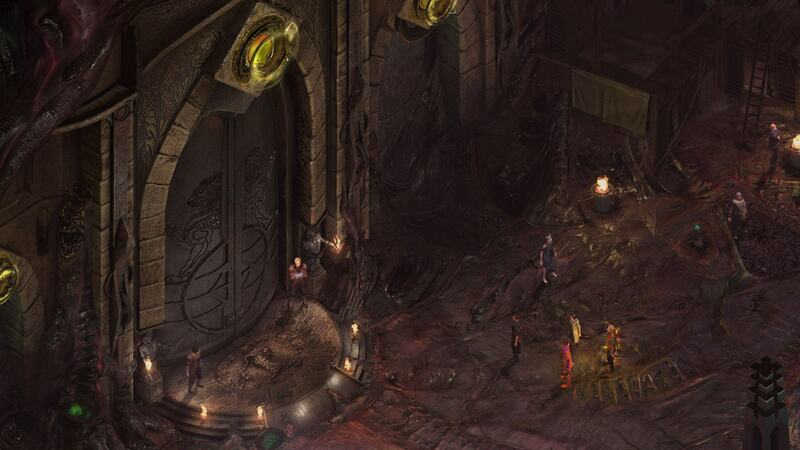 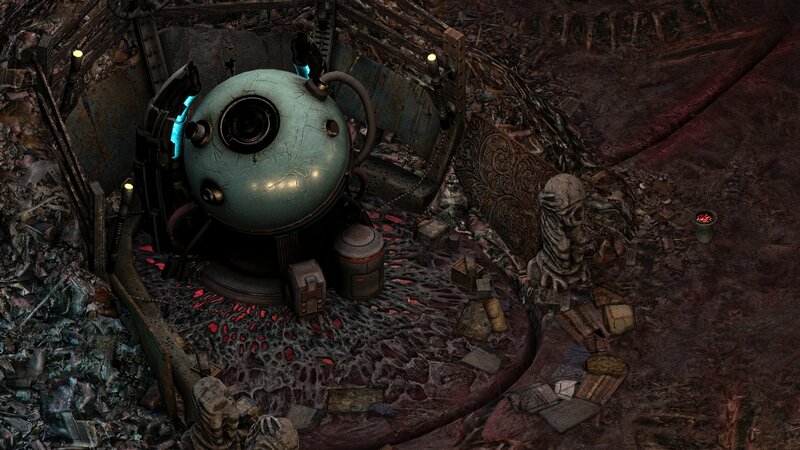 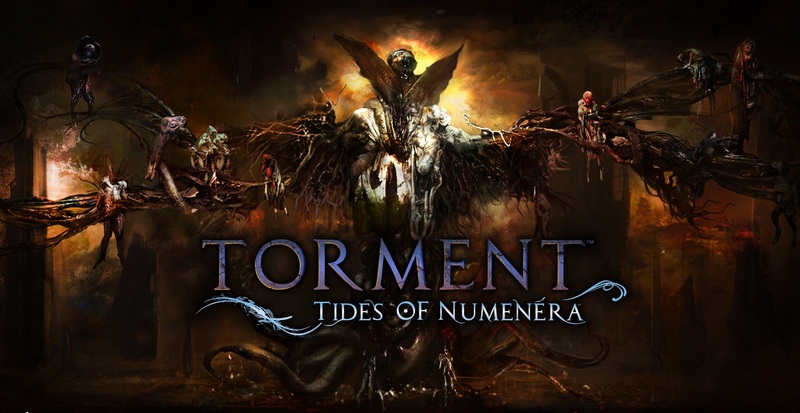 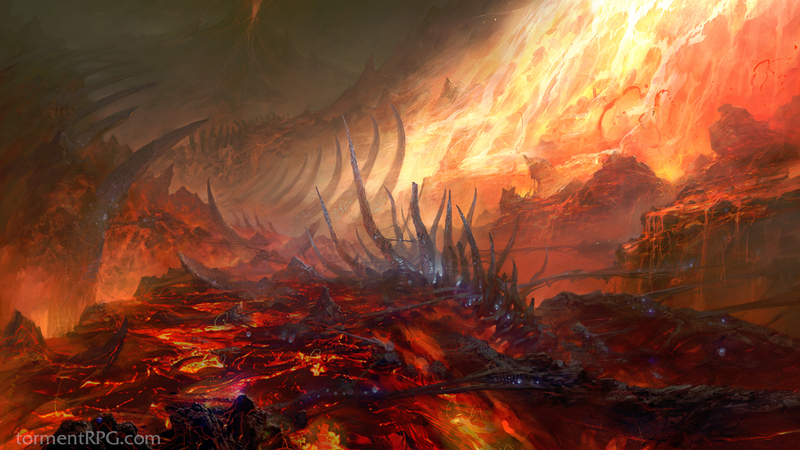 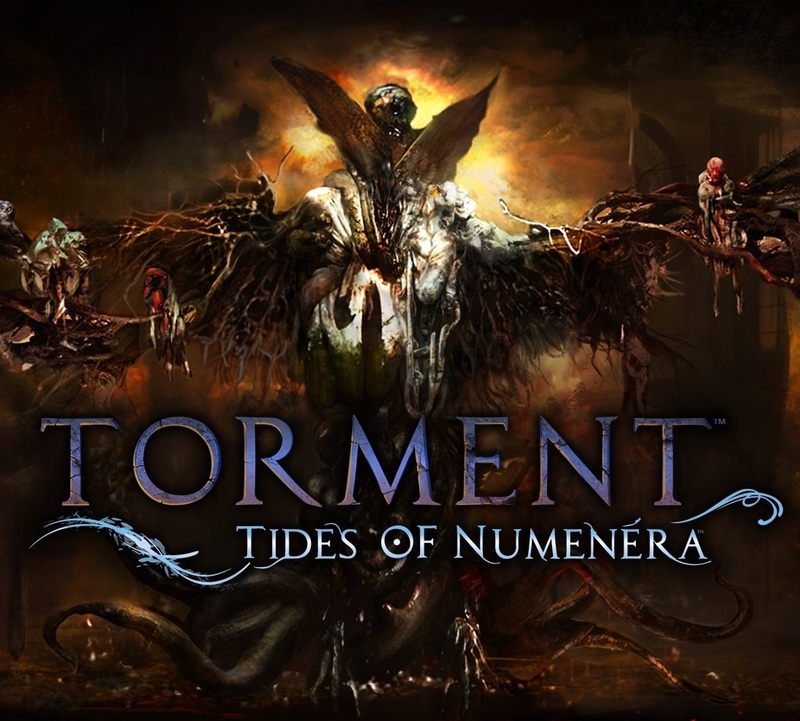 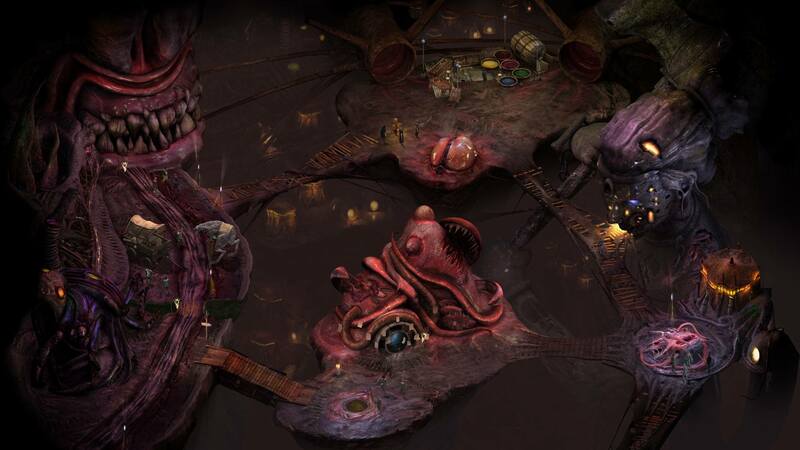 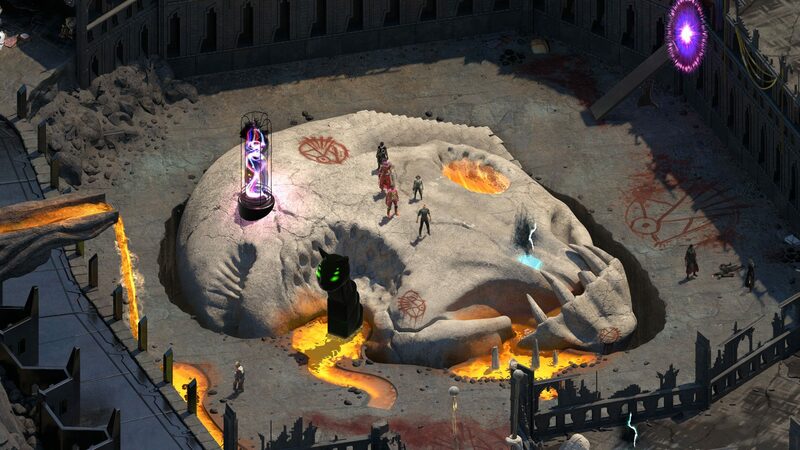 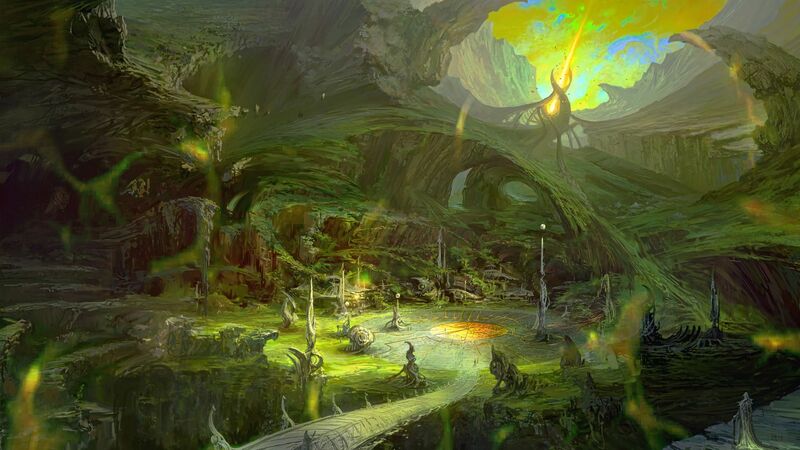 There's a lot of reasons why you should be excited for the kickstarted successor to Planescape: Torment. 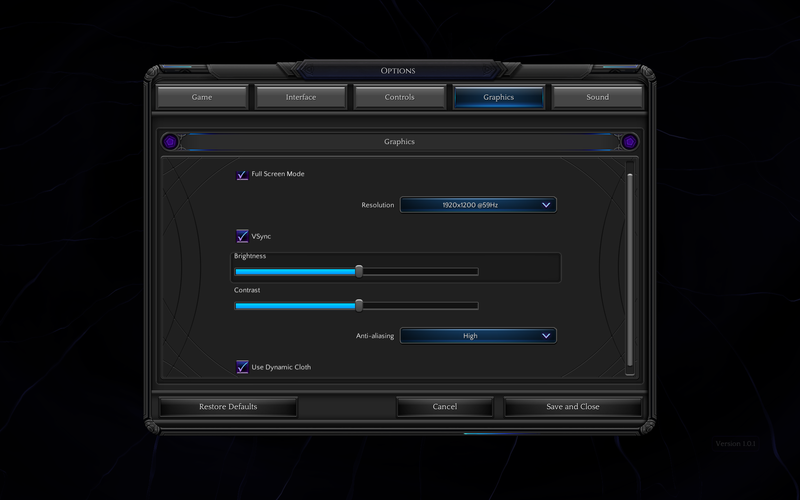 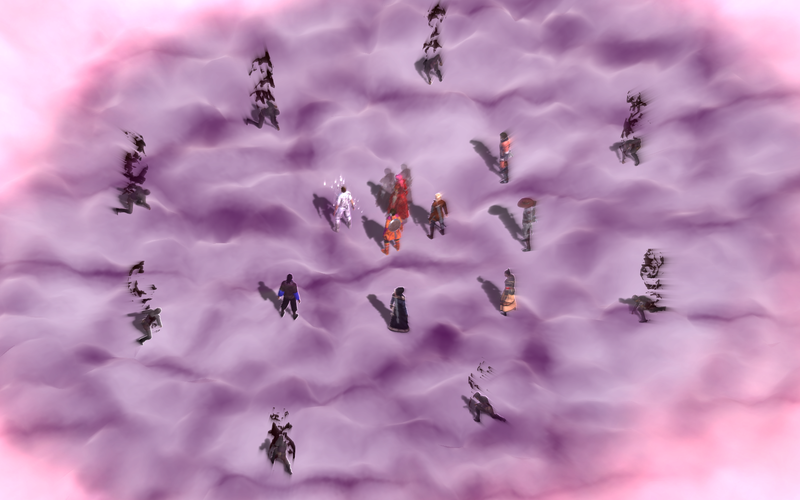 Fixes a large number of performance issues and bugged questlines. 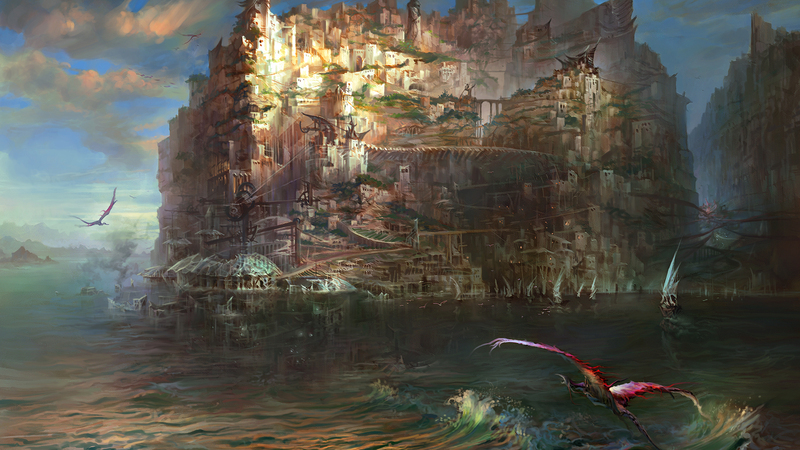 In our latest podcast, we talk Nier Automata, upcoming Nioh DLC, Star Ocean 3 heading to the PS4, and more! 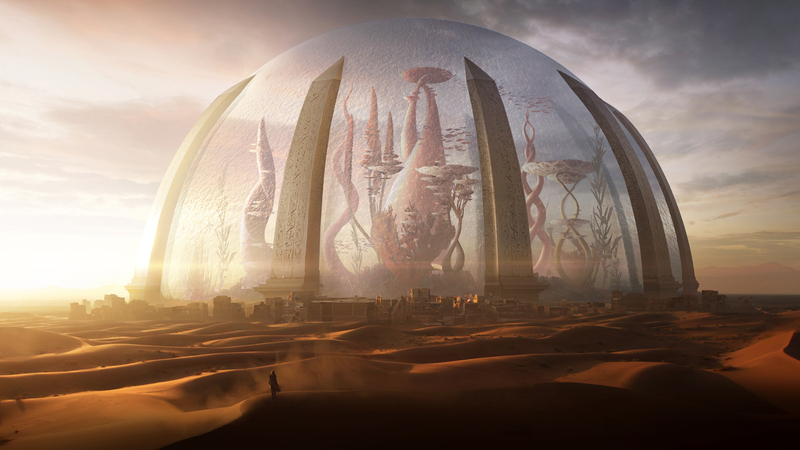 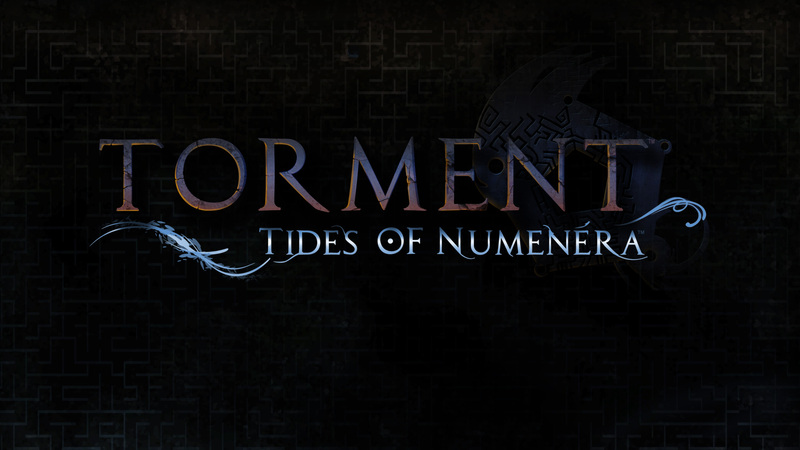 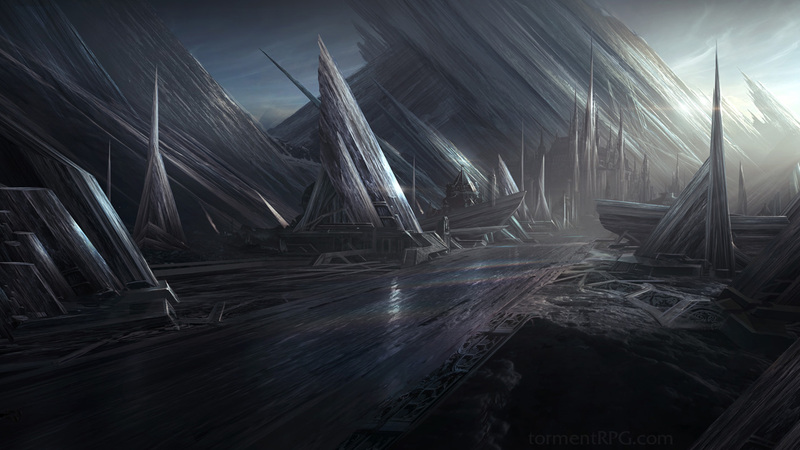 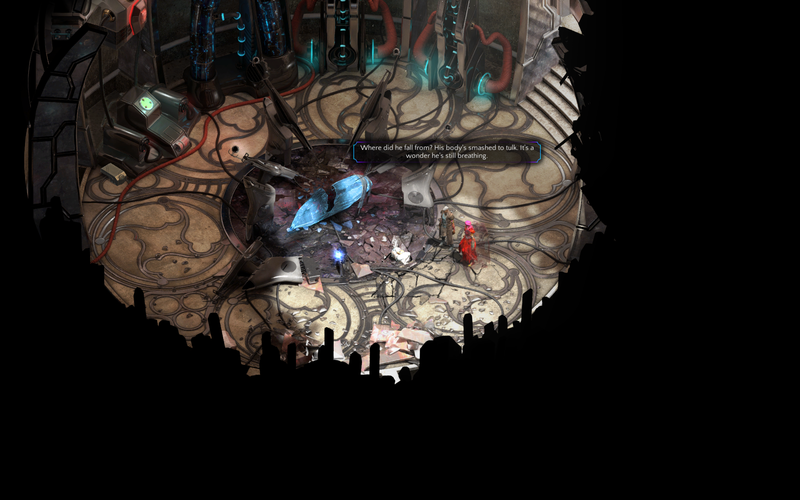 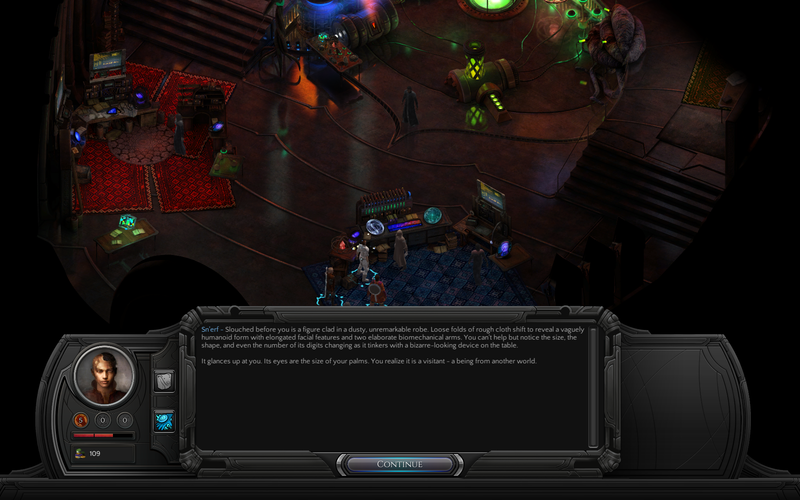 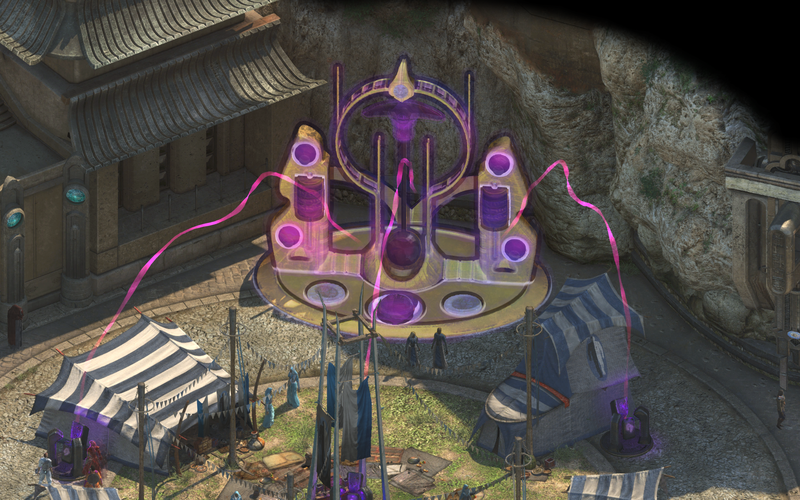 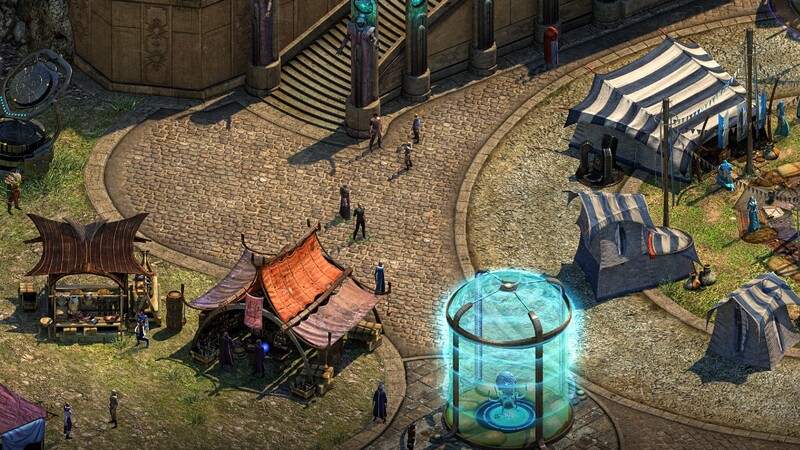 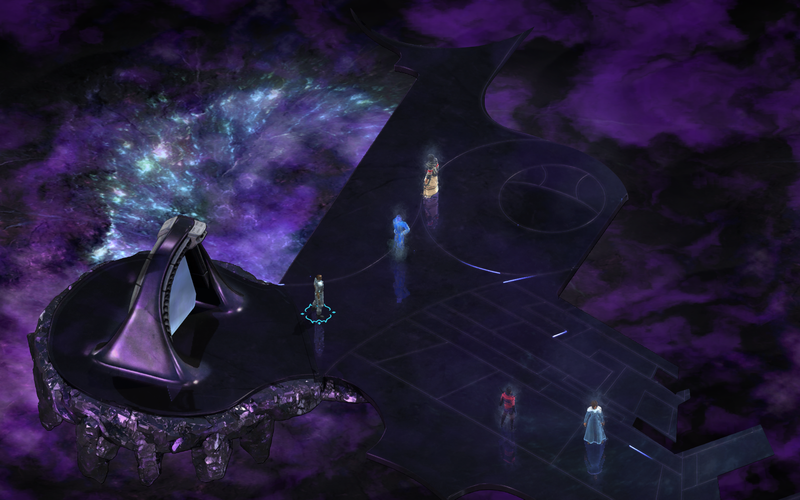 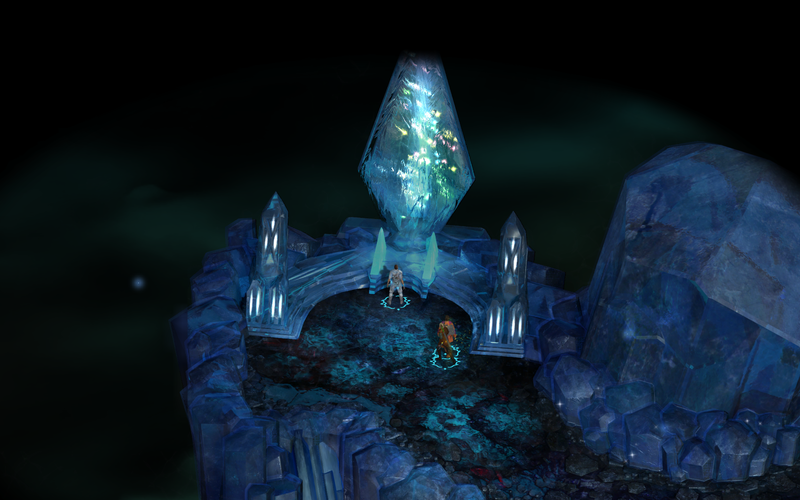 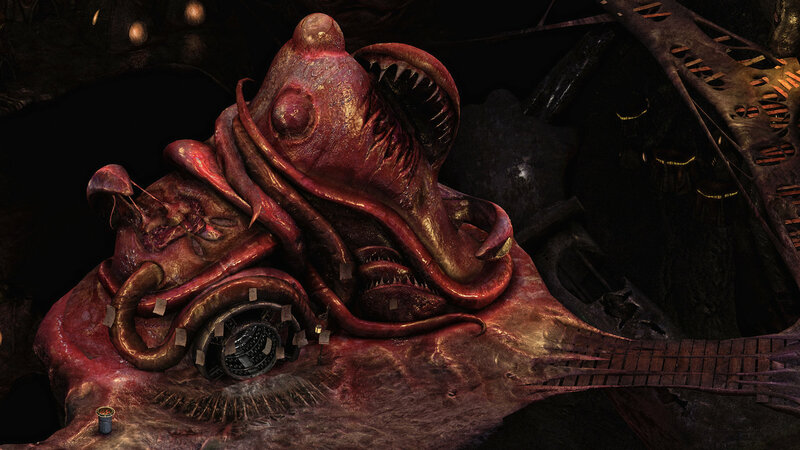 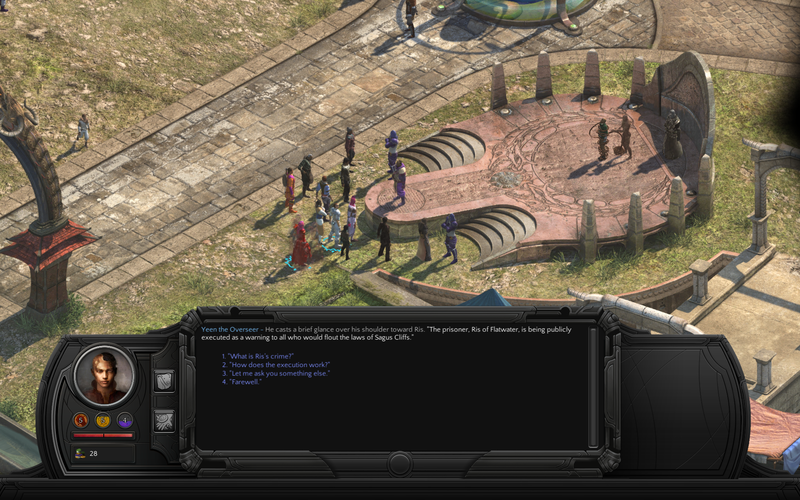 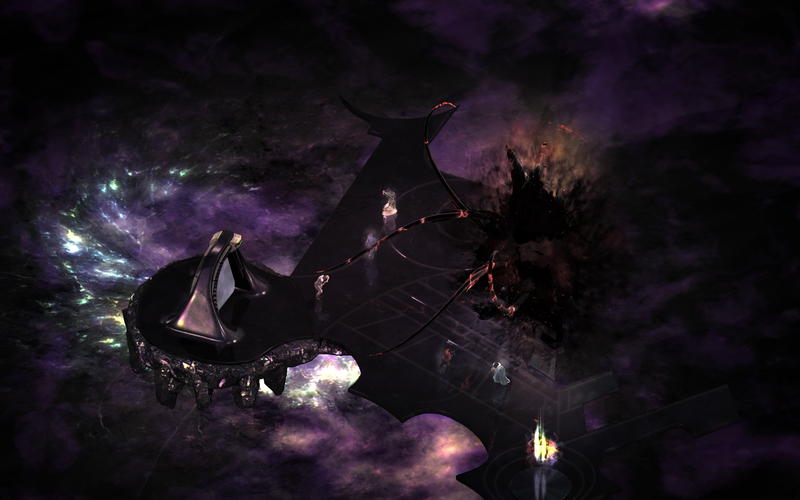 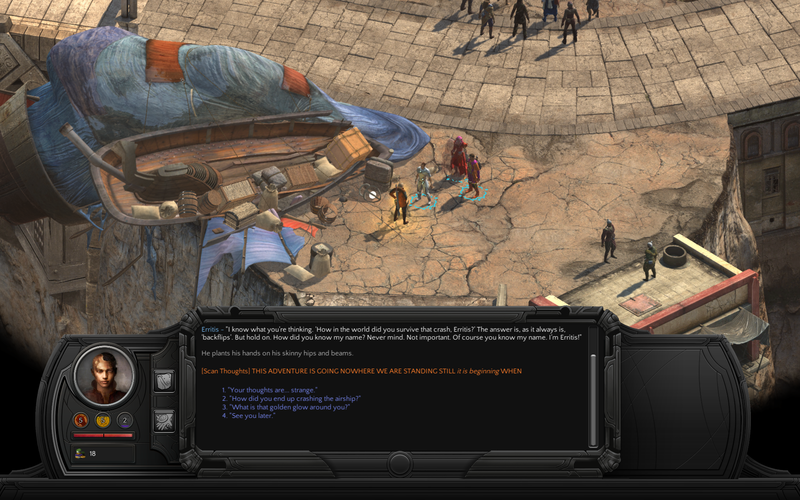 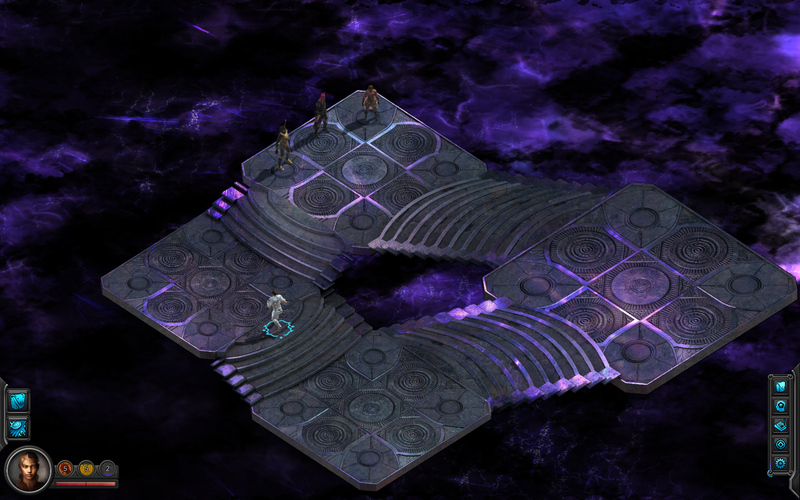 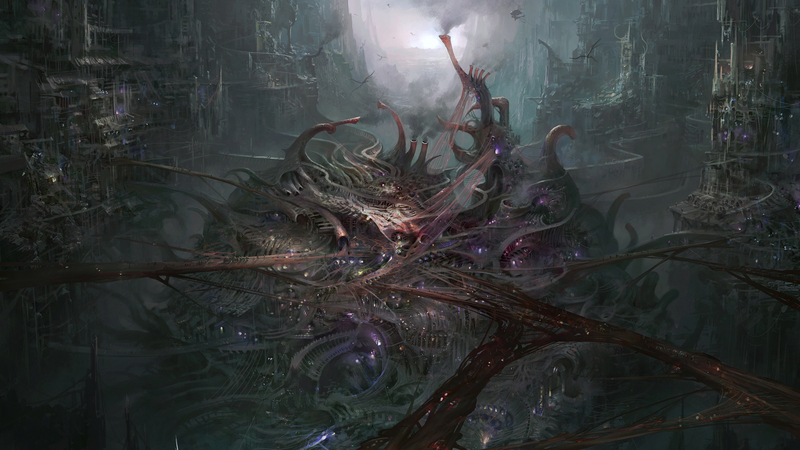 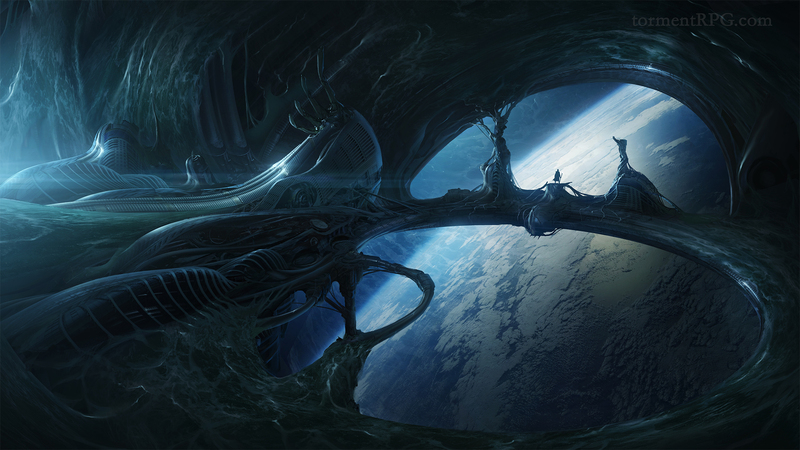 Torment: Tides of Numenera story trailer shows the history of the "Changing God"
Even death could be a valid way out. 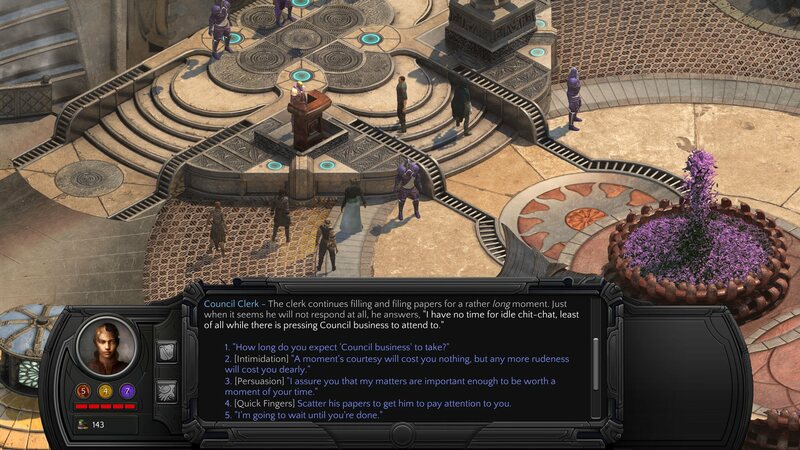 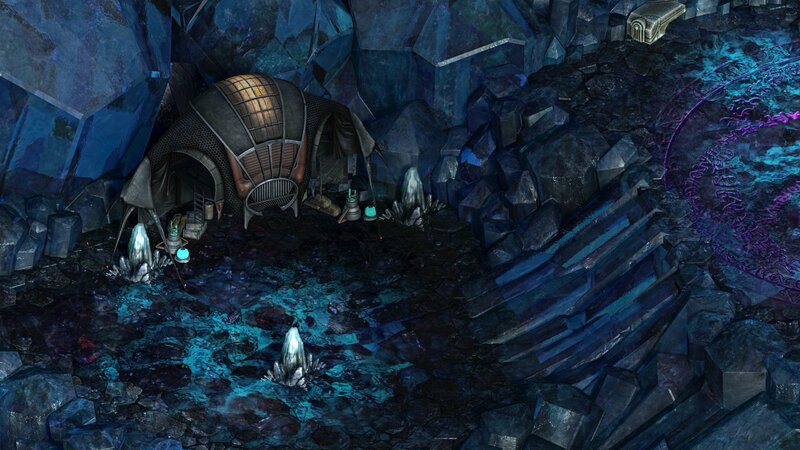 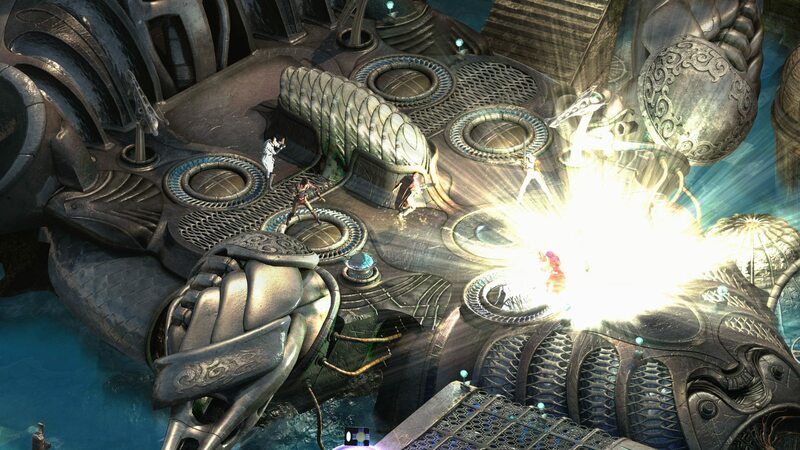 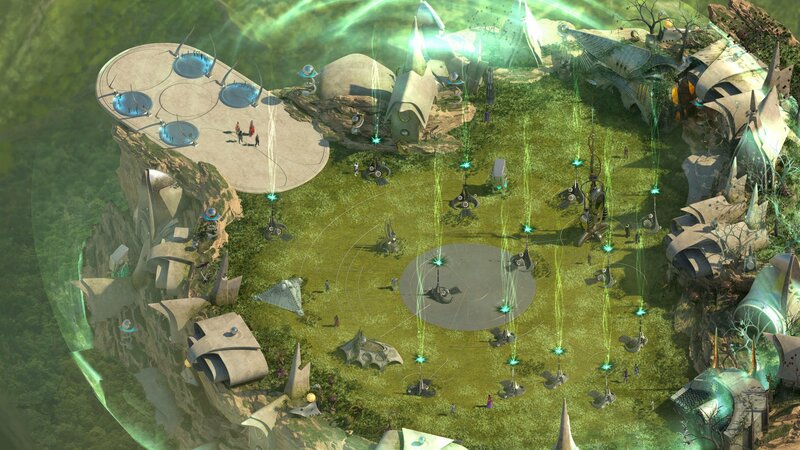 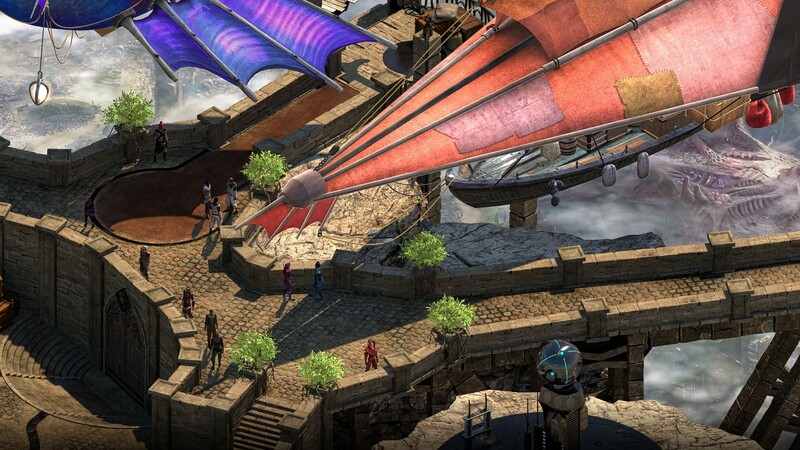 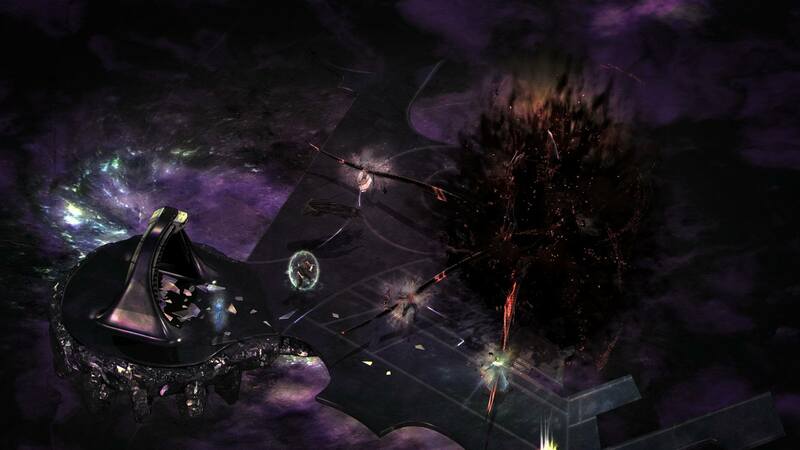 Also check out more screenshots ahead of the game's February launch. 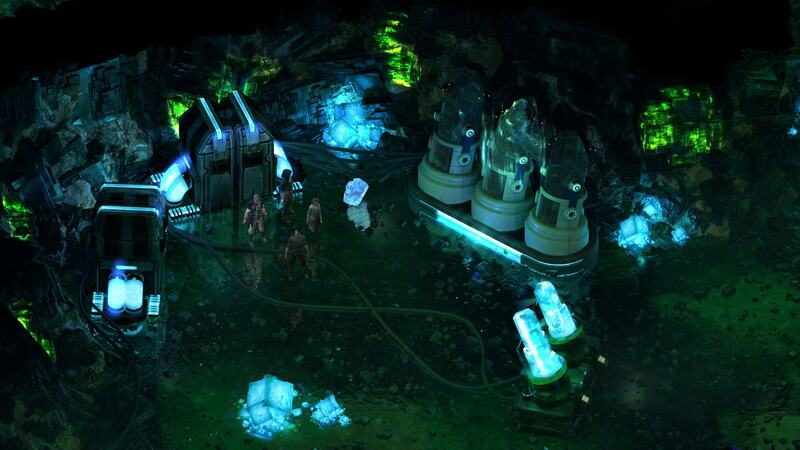 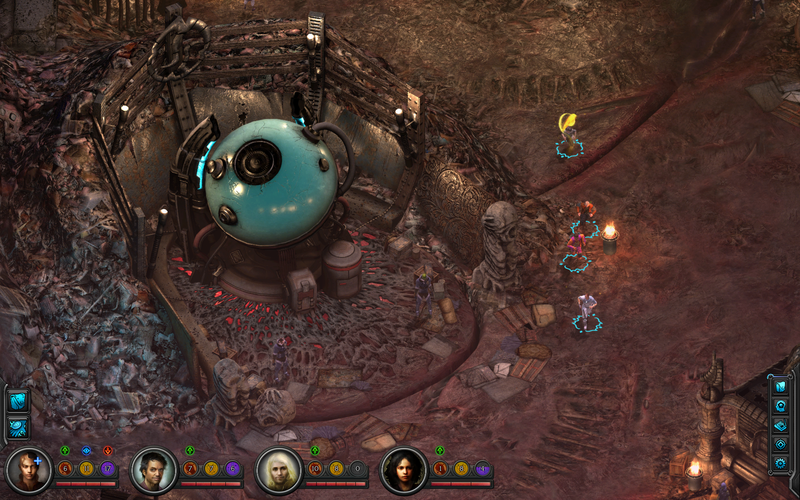 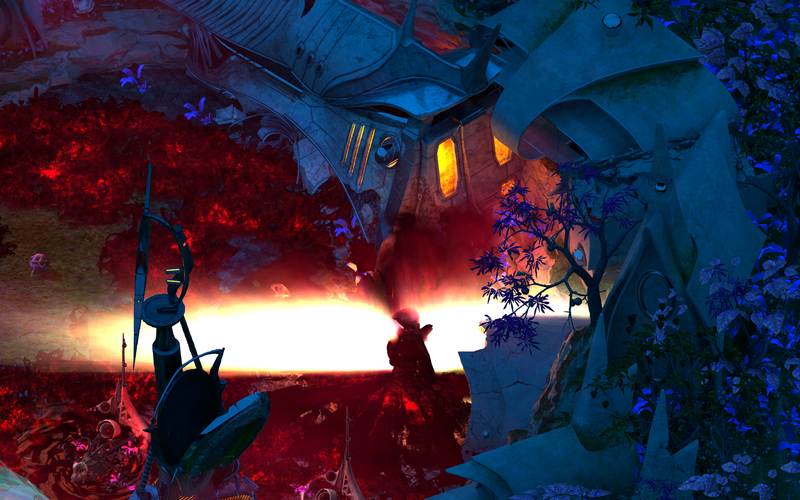 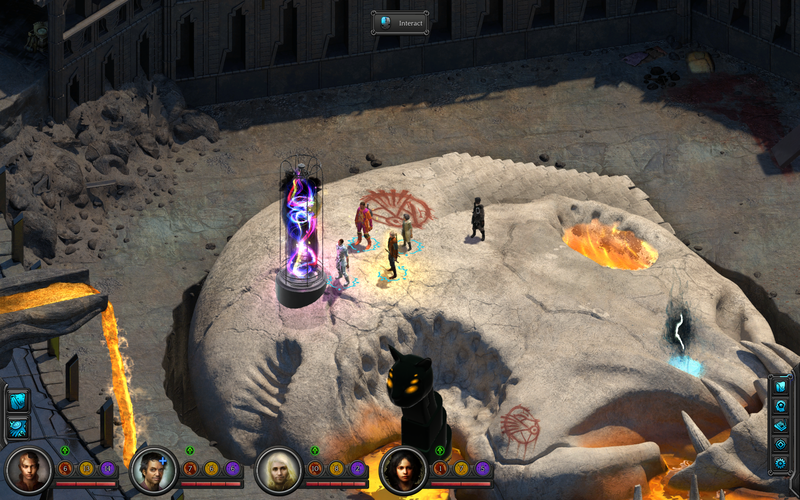 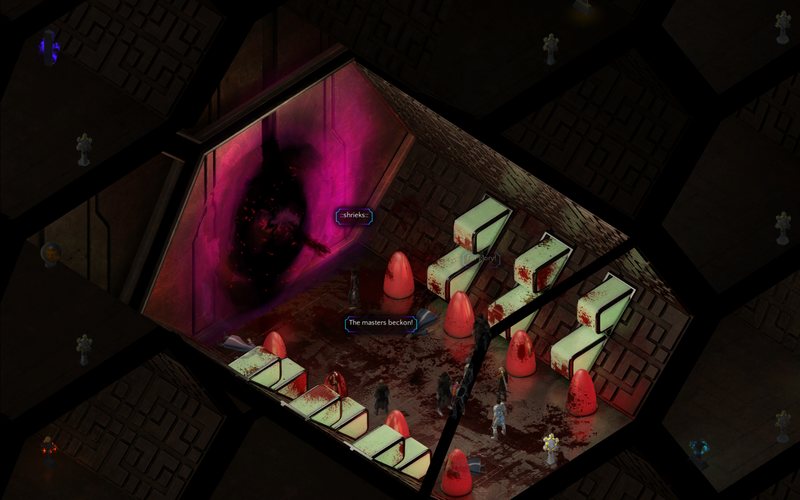 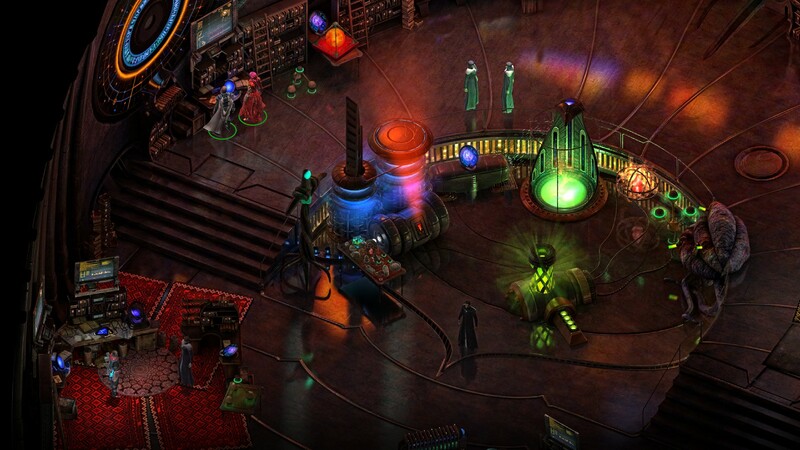 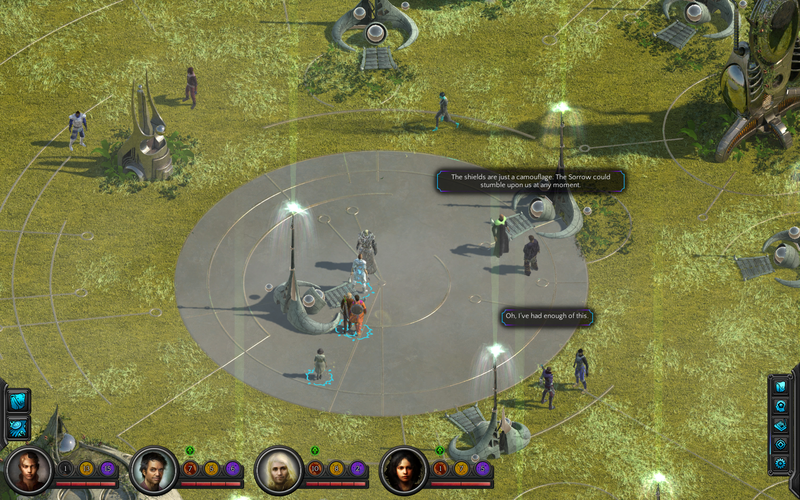 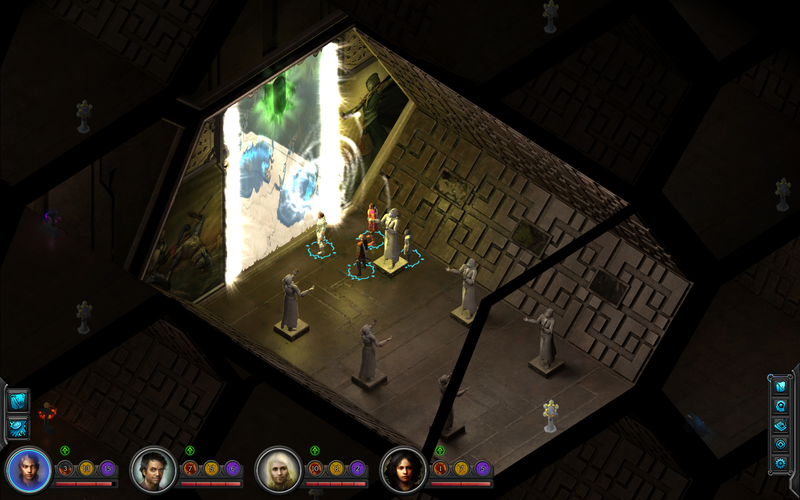 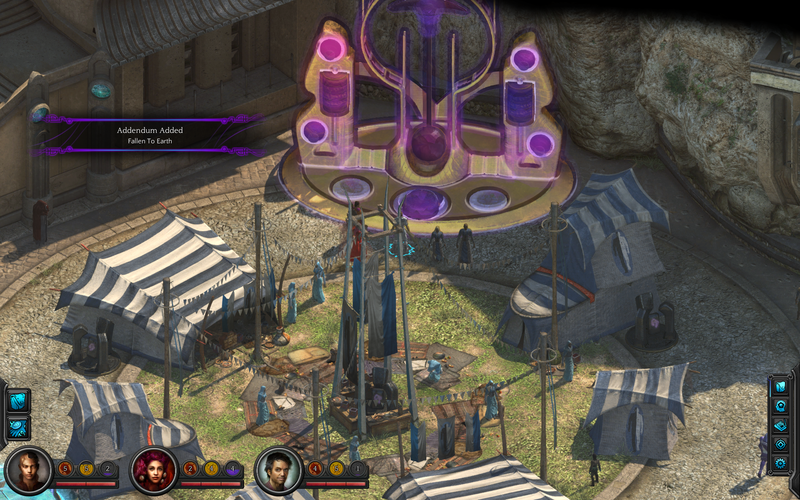 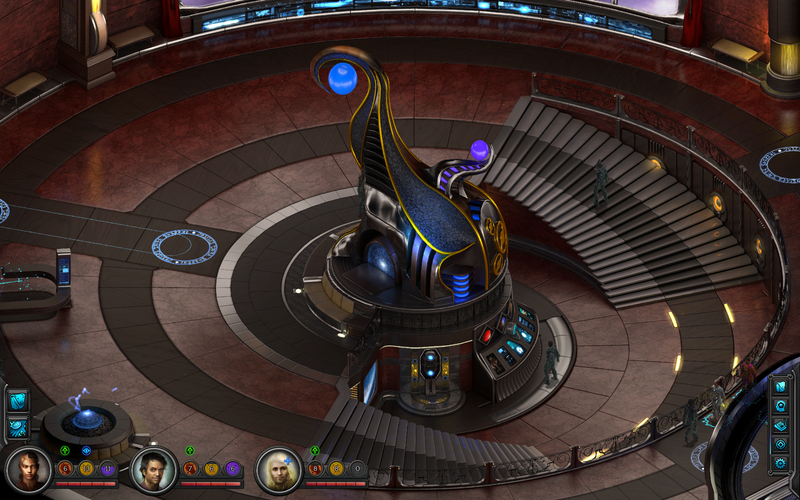 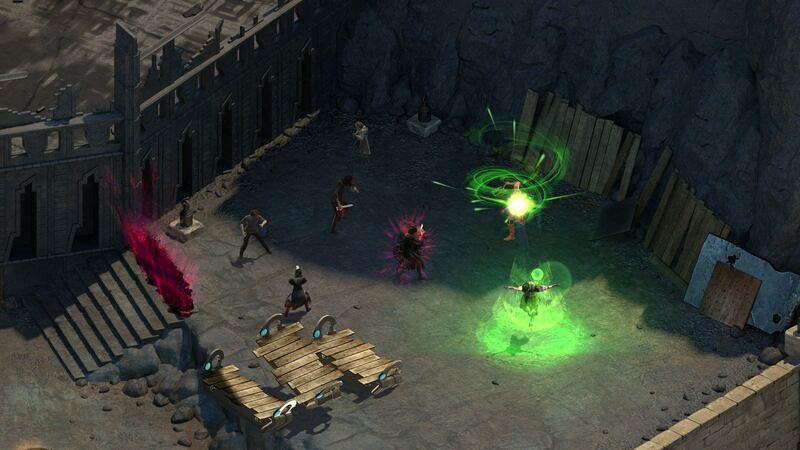 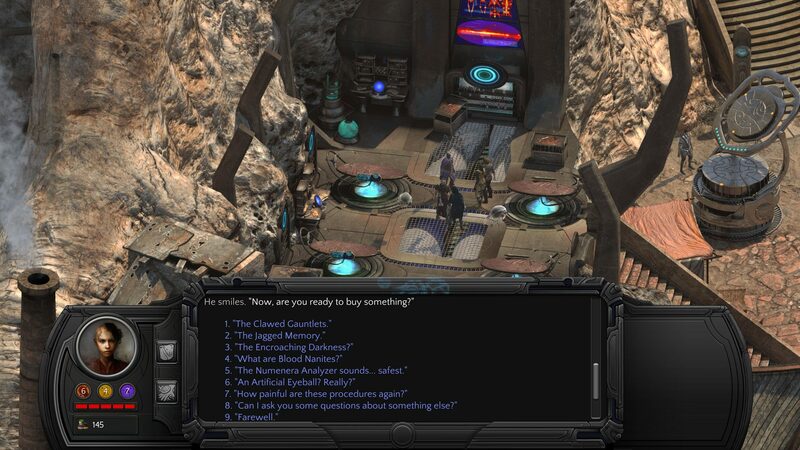 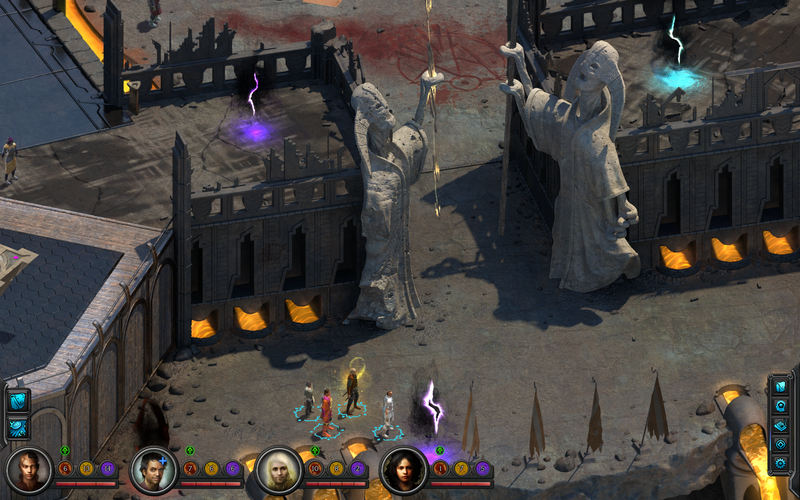 The kickstarted RPG leaves Early Access and comes to consoles in a crowded spring. 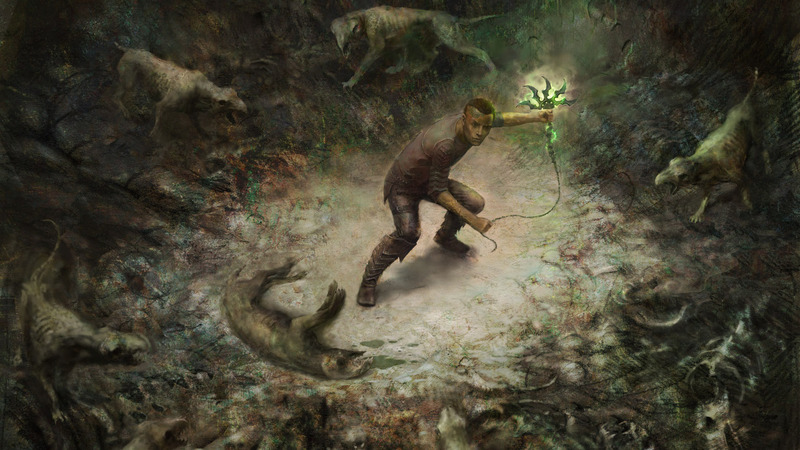 UPDATE: And its funded! 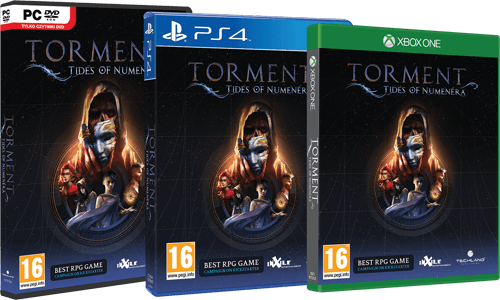 Just under $1.7m raised in less than 24 hours; fully funding the game and one stretch goal with 29 days left to go. 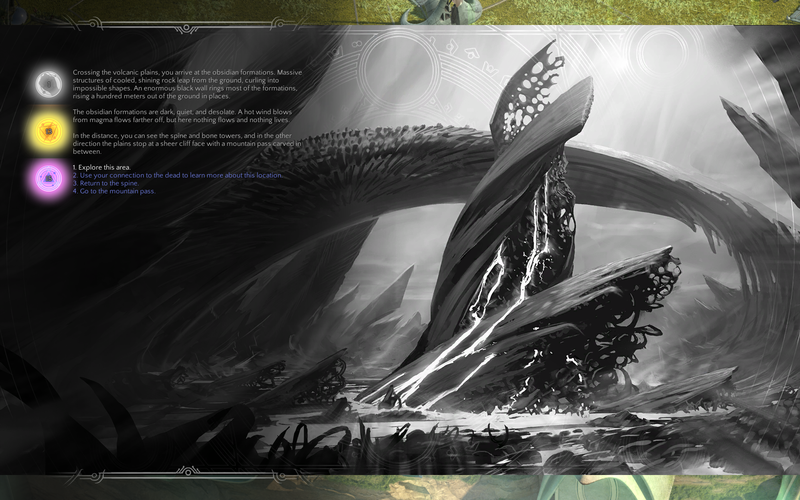 Cripes!